In the long journey of recording 300 songs, I do a lot of it alone. That’s fine, but sometimes I like to do multi-part harmony, and that’s not something that comes across very well in my rehearsal videos. 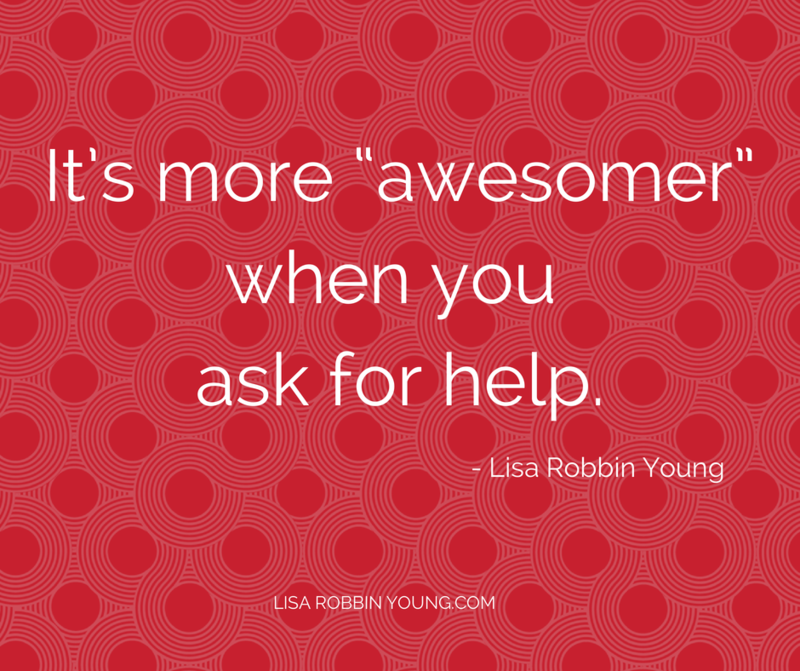 It’s so much more “awesomer” when you can ask for help. I’m very lucky to be part of a local vocal group called “The Sweet Browns” who sometimes rehearse at my place. This week was one of those times. Jen and Jackie had independently had the idea of singing “Foil” at some point in the future, and since we had a quorum (one on a part), we decided to try it and see if we could figure out all the parts. Mind you, there’s no sheet music for Weird Al’s tunes, so we did what any good teenager would do when they’re trying to learn their favorite songs: we listened to the CD repeatedly for about 30 minutes until we were pretty sure that we knew all the bits and pieces. Jackie had a head start, because she’s a life-long Weird Al fan and walking encyclopedia of all things Weird Al, so it was her CD and she was already fairly familiar with the words. The rest of us were listening to the song for maybe the third or forth time since his multi-video release a few weeks ago. Then, Jen, Steve, Jackie and I progressively turned the volume down on the stereo until it was just us singing. And in less than an hour, it didn’t even sound like crap! We’re holding lyric sheets, because this was the first time we’d worked on the piece, but you’re seeing us raw, behind-the-scenes style. If you come to our show in November, it’ll be a much cleaner experience – and probably a lot more fun, too! This video is take 3 from the rehearsal.